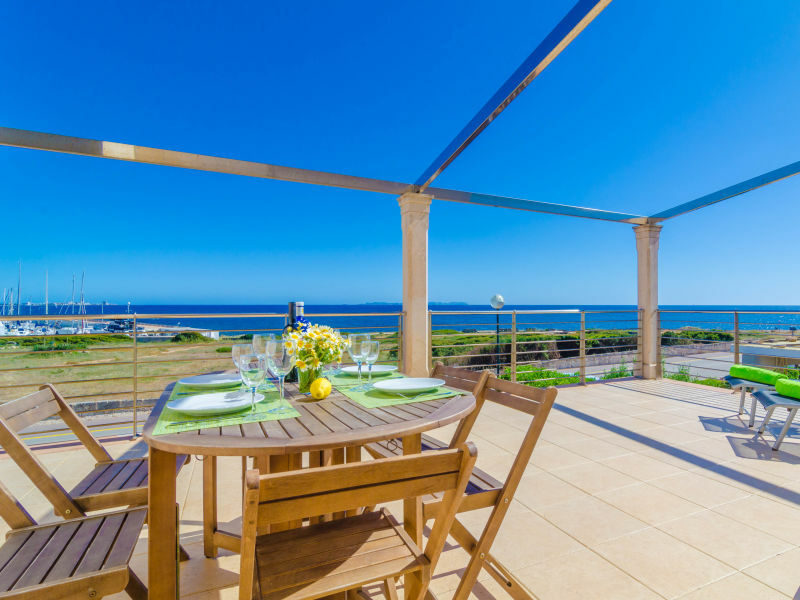 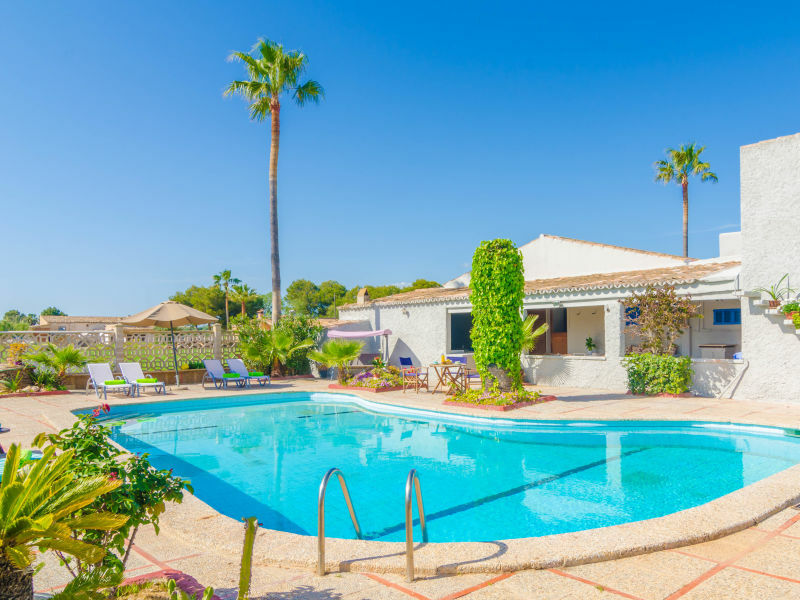 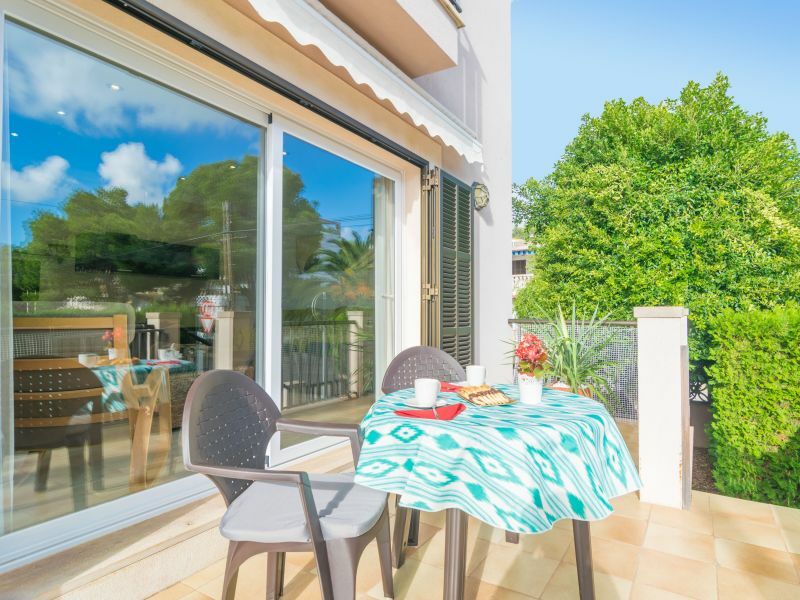 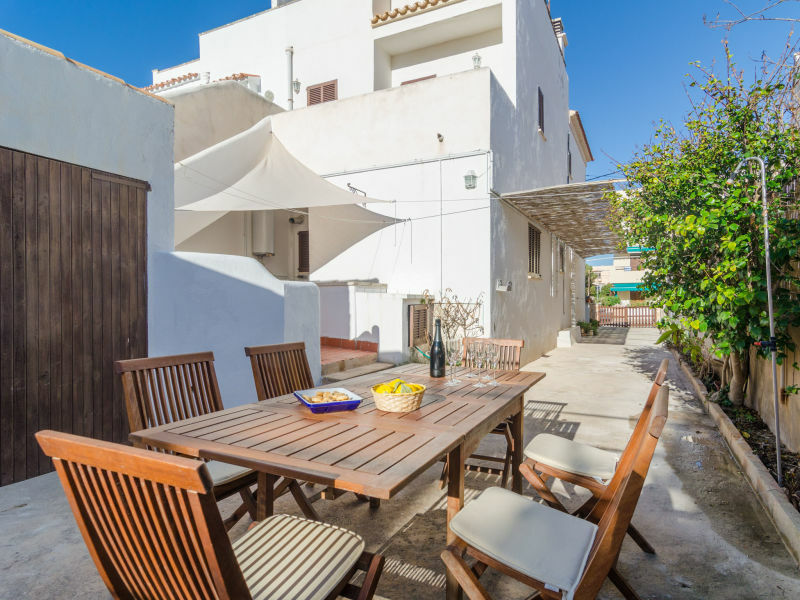 This apartment with a nice and amply balcony is about 400m of the harbour of Colonia Sant Jordi and both of the beaches Es Dolç and Es Trenc. 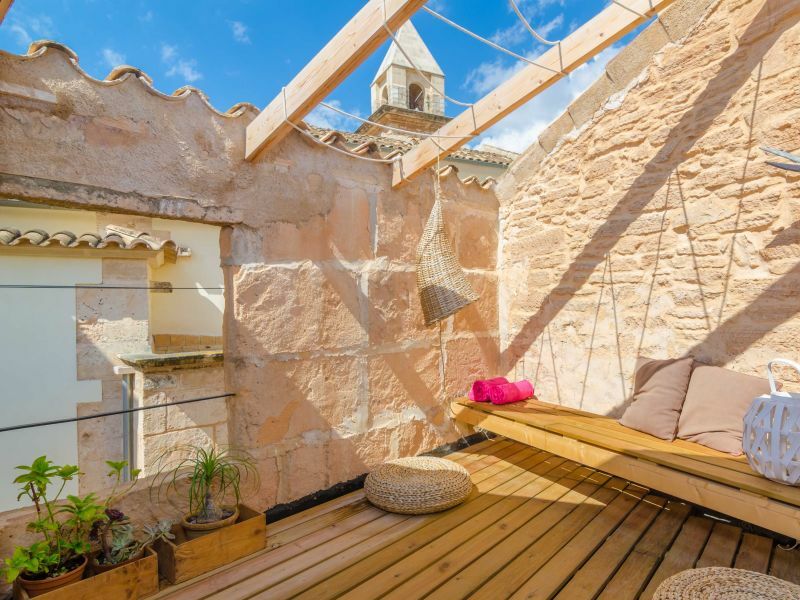 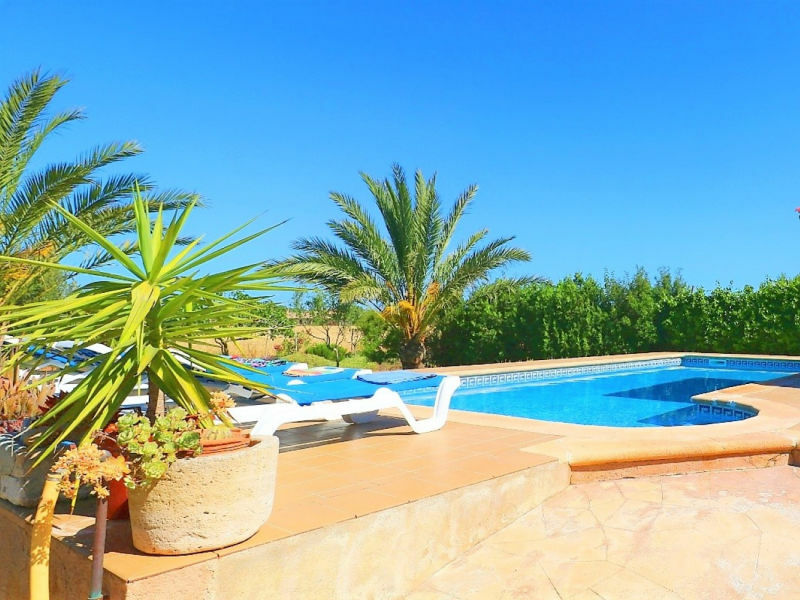 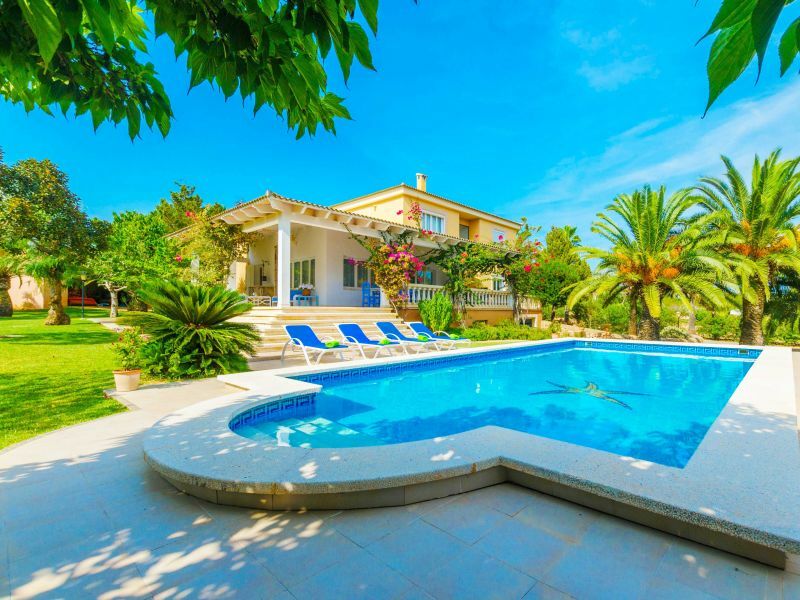 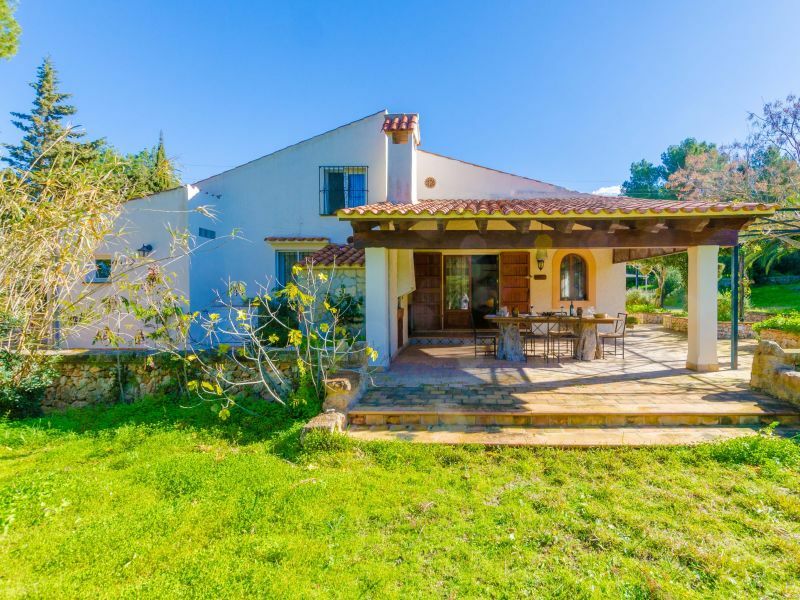 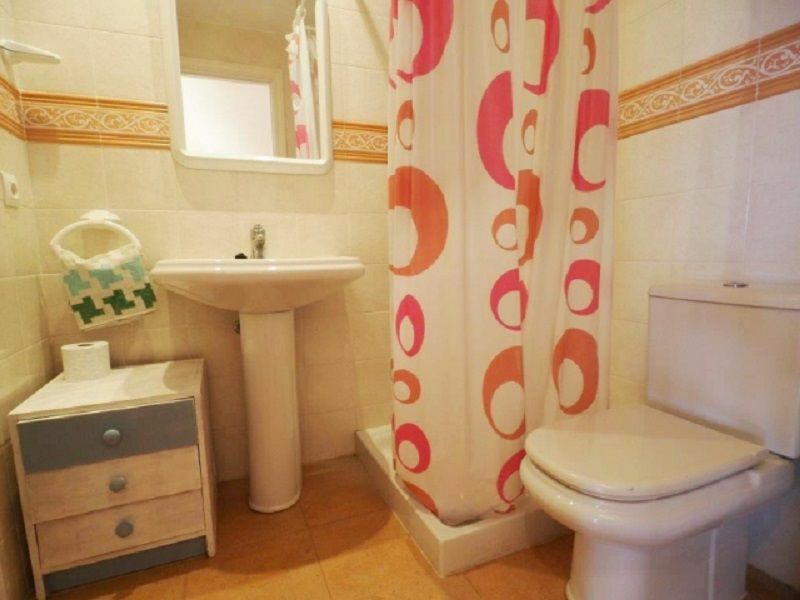 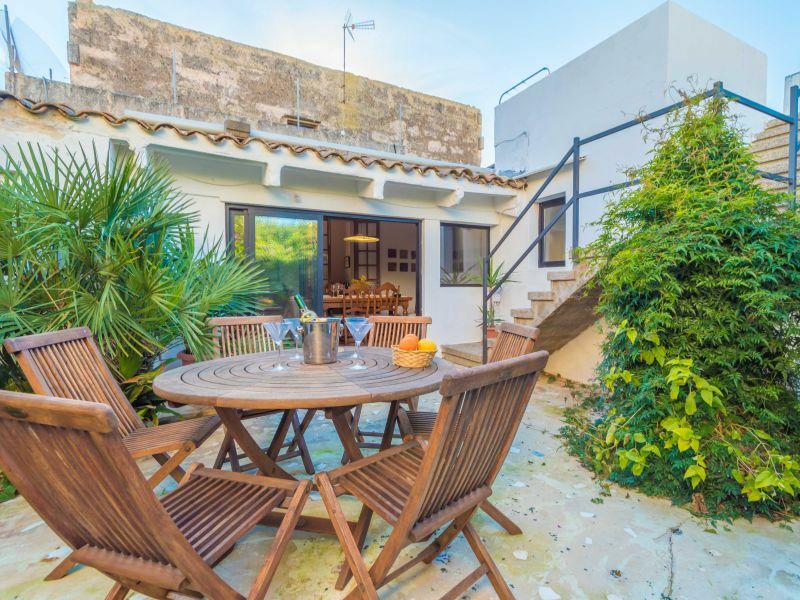 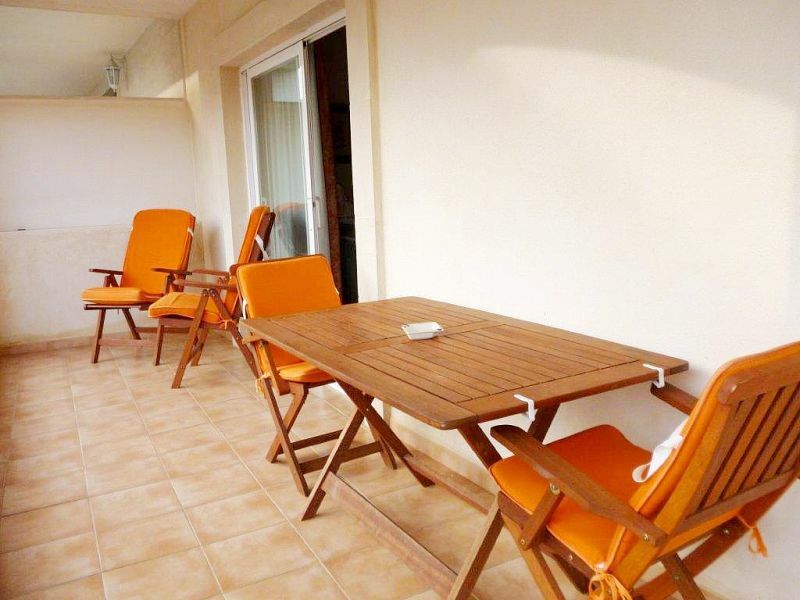 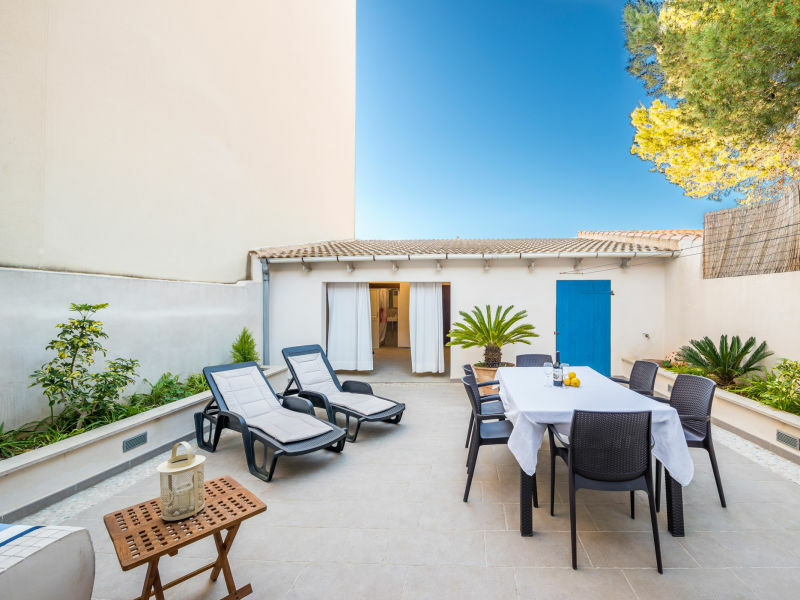 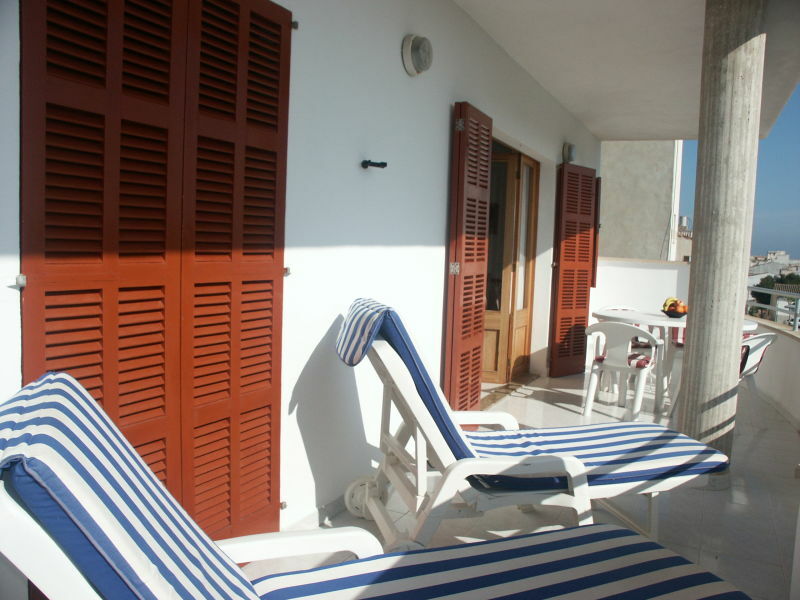 Vacation dwelling with 2 bedrooms in centre of Colonia St. Jordi. 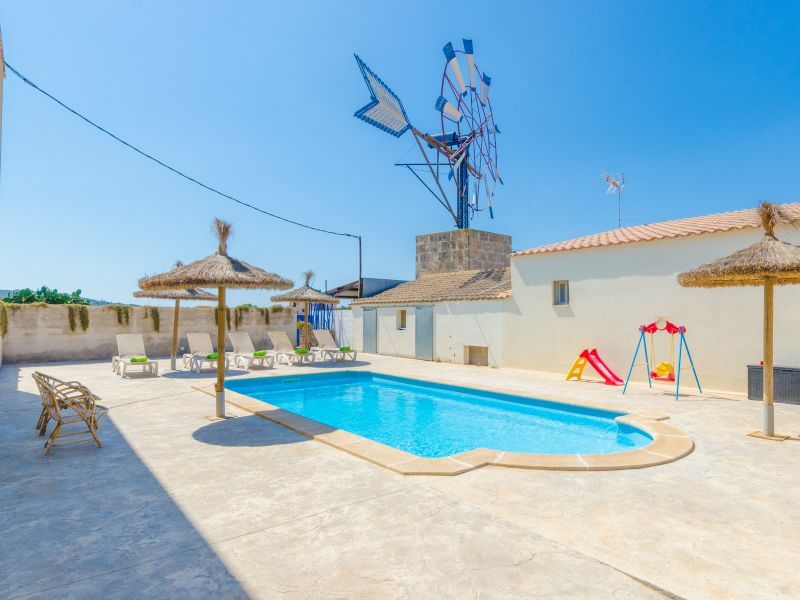 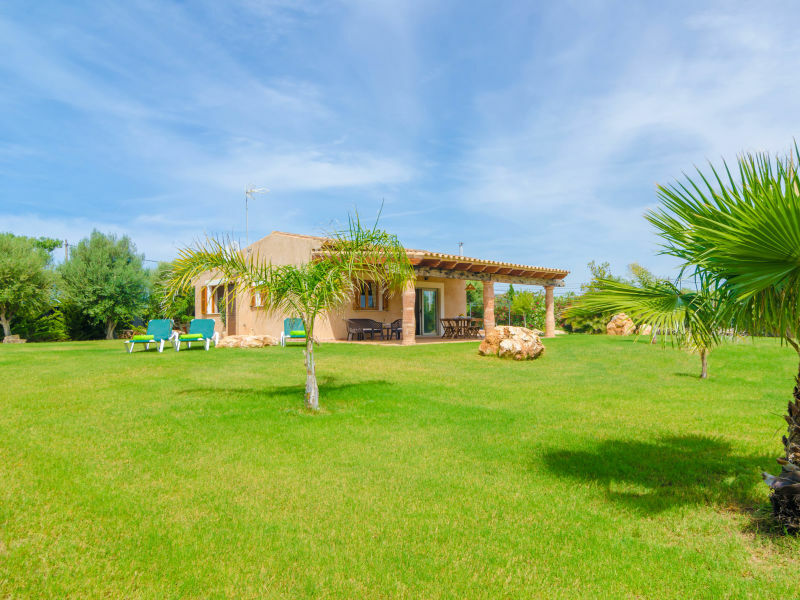 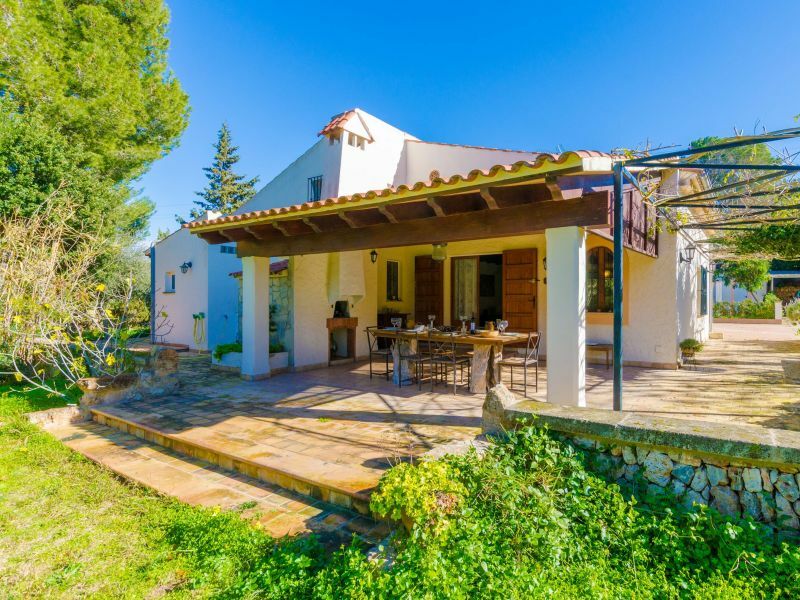 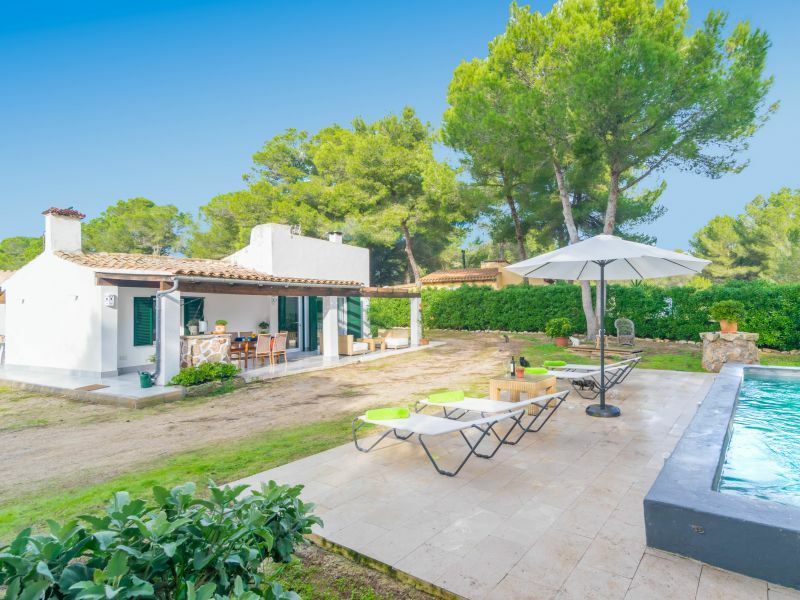 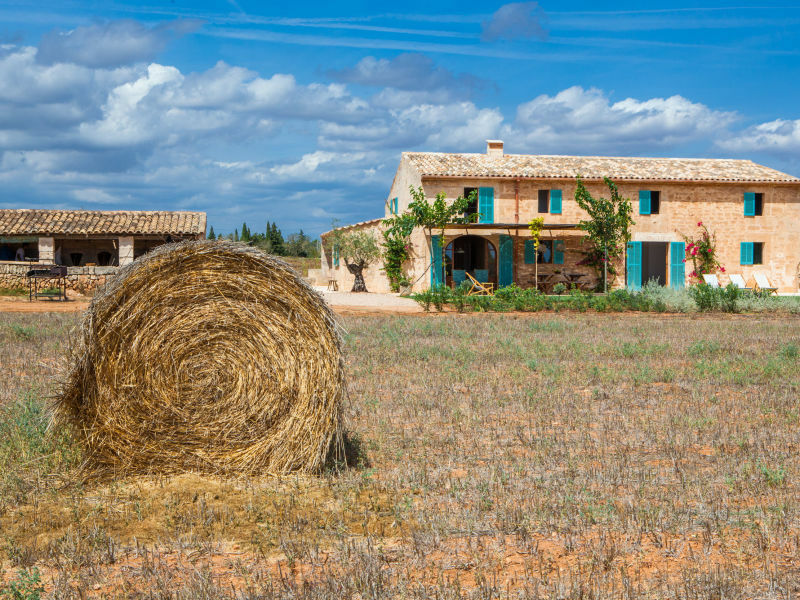 Wonderful summer house in Ses Covetes, located amidst a natural and virgin surrounding, where 6 people will enjoy the essence of the countryside with the beach only 1.5 km away.